Keeping your workers healthy keeps your business healthy. Our experienced team works with both large and small clients, locally and interstate. Let us bring their expertise to you. Asbestos can be a major health hazard in the home or business. It is highly recommended to undertake asbestos control and clearance air monitoring as a precautionary measure. We employ a range of sampling equipment and techniques including, sorbent tubes, portable gas detectors, bacteria and mould sampling devices and continuous sample loggers. Threshold Environmental Services can assess workplace noise exposure levels throughout a facility, target areas of exceedance and provide recommendations on control measures. We can investigate and assist you in managing odour pollution and meet industry emissions regulations. We can provide EPA compliance air monitoring and noise monitoring services to meet your licence condition requirements as well as tailoring specific monitoring programs where required. As an organisation our overall objective is to provide high quality scientific advice and results to our clients. 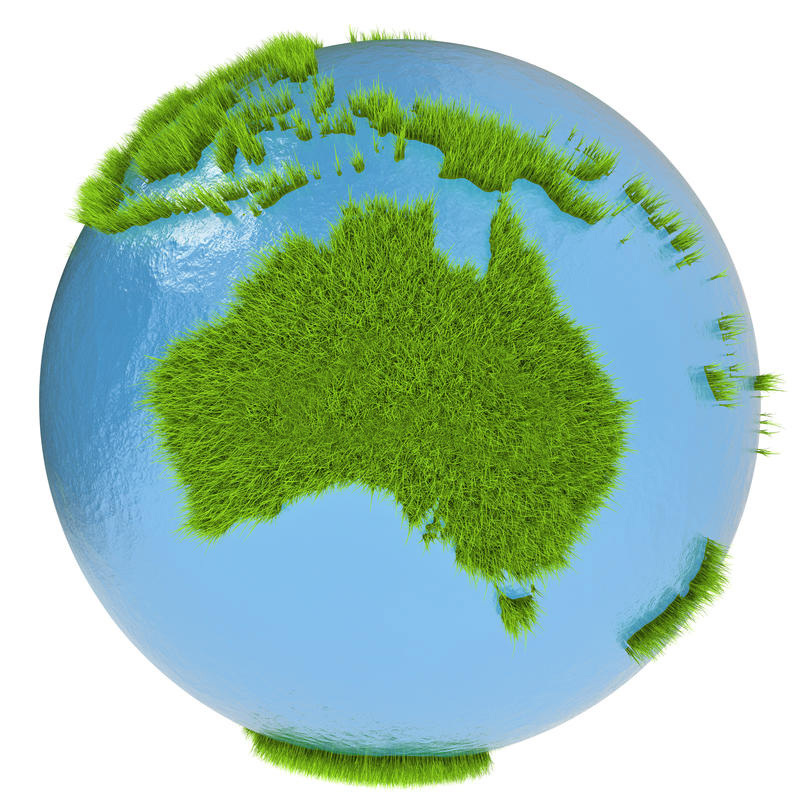 We’re proudly Australian-owned and operated. Our main office is located in Queensland, however our consultants can and do travel interstate for our clients. Get in touch with us today to see what we can do for you. Whatever your needs, our experts are standing by and waiting for your call. Get in touch to see how our solutions can help your business.